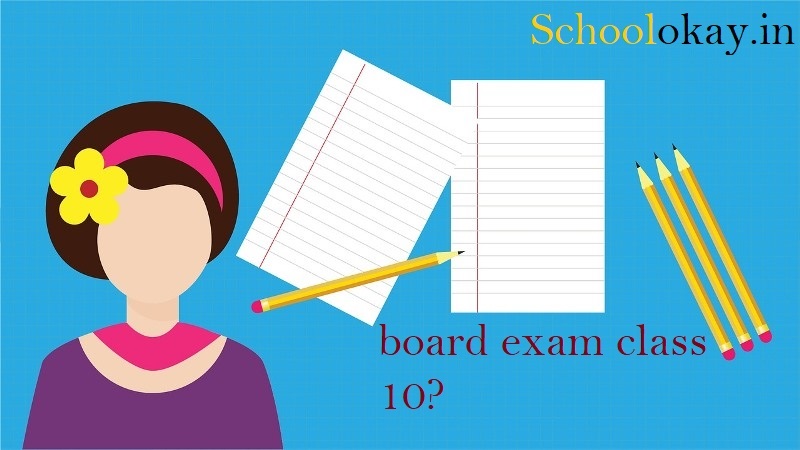 thinking about boards of class 10th? How to score in classes 10 boards this year? is board exams are really tough? other questions like that, we will try to take all of them in one time. Schoolokay trying to provide your right guidance. What's important for class 10 board exams? It's very important that you are aware of board exams completely, it means that you know the structure of the exam. how they are going to provide you marks and marking schemes. So, what needs to be done for preparing class 10 board exams? how should I prepare for class 10 board exams, best tricks, and tips, etc? you need to do a planned study for your board exams, why? because you know that all material comes to your board exams it is taken from NCERT and still students unable to score well. MAKE SURE YOU ARE MAINTAINING A BALANCE BETWEEN THE TECH AND YOUR STUDY LIFE. what else you need to do for your class 10th board exams? you all know that after class 10 you all are going to decide your subjects, some of you will go with science, some with commerce and the rest with arts. 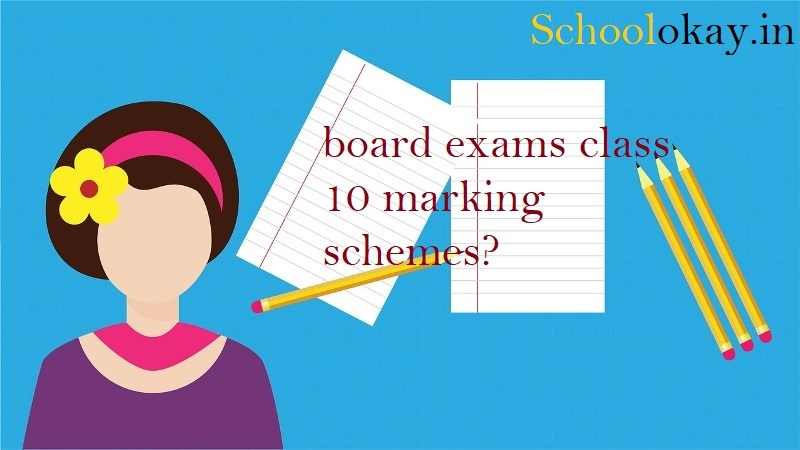 You must know the board exams class 10 marking schemes? Board exams are totally marked on the step making schemes that you will be awarded marks for each step in your answer sheet. Tips maths board exam class 10? CBSE do stepwise marking in board exams whether it is class 10 or class 12? If your answer is not fully correct and you have done that in the correct way then you will be awarded marks for that too, this only happens for the maths board exam class 10 only. Do not try to confuse the teacher because in board exams answer sheet is checked many times. probably 3-4 times so no teacher is going to be fooled for that. Tips English board exam class 10? marking scheme of board exams is different for English board exam class 10, for English you need to be focused on somethings. focus on the word limit, do not exceed the word limit in English board exam class 10.
underline each and every answer after finishing the answer in your English board exam class 10. Tips for social science board exam class 10? Social science is simply a content-based subject its only focus on the correctness of the content. You need to mention the dates also in the answer if there were any. Do not try to write rubbish into the answer sheet because no teacher wants to be read. Tips for science board exam class 10? it's quite important to score in science because most of you want to go with science in your class 11 and class 12. so it's quite compulsory to score in science board exam class 10 CBSE. while writing your board exam class 10, you must use the time wisely. do not waste even a single second in anything that is not important during class 10 EXAM. recently our country is going through changes and updating our education system it's very important for you to know that. 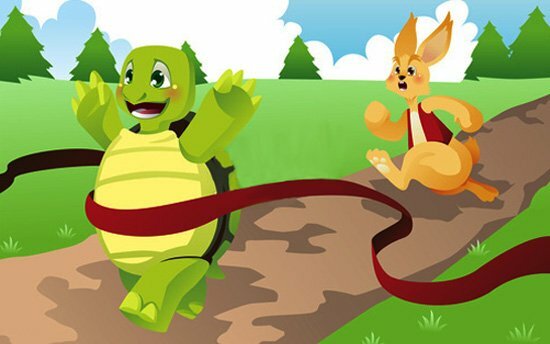 you must enjoy your studies and it's a learning process, not a scoring process, do not compare yourself with others, because you are unique.